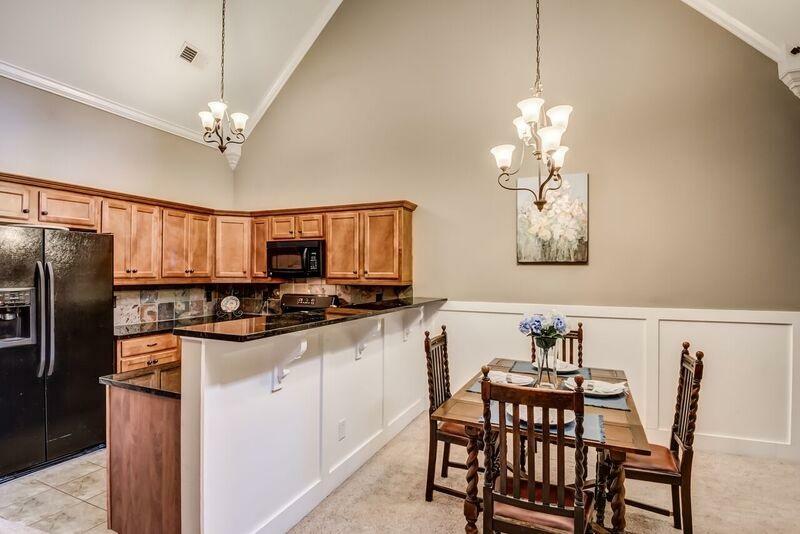 Youve got to see this move-in-ready Craftsman style condo located off Rocky Ridge Rd between Vestavia & Hoover! 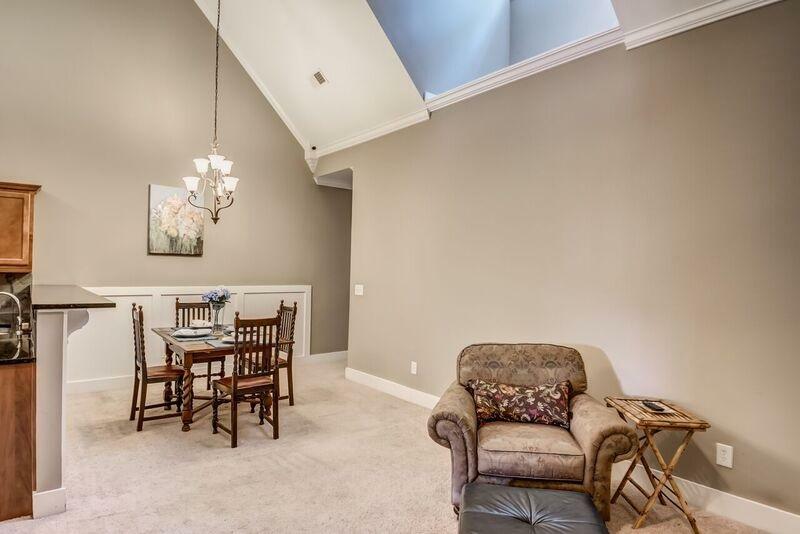 One level living at its best with cathedral ceilings throughout, spacious bedrooms, a beautiful kitchen with granite countertops, gas range, built-in microwave, & breakfast bar! 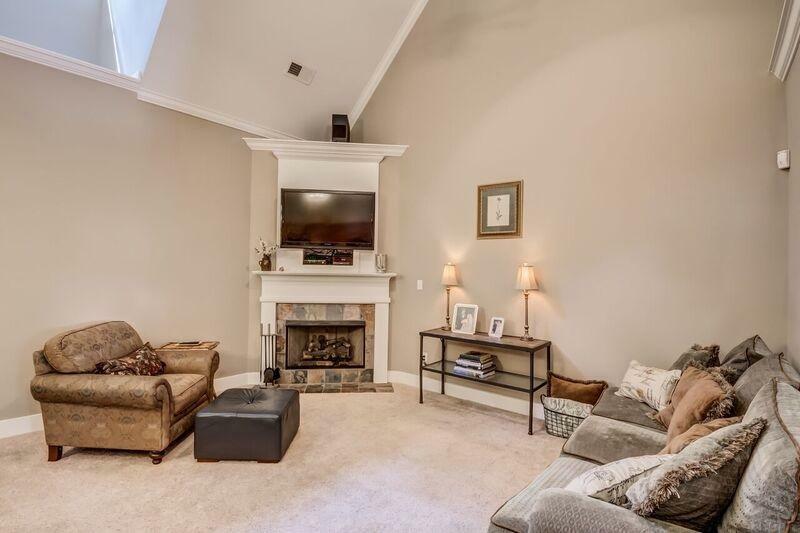 The family room has surround sound with speakers, a gas log fireplace with slate surround, crown molding, & a skylight. The spacious Master bedroom is on the back of the home for added privacy and has its own bath and walk in closet. The two addl bedrooms have cathedral ceilings, crown molding, large closets & a full bath to share. The fenced in backyard is private & perfect for your grill! Dont miss the awesome green space/park at the foot of the neighborhood with a walking trail along the Cahaba River! HOA fee covers front & back yard maintenance, roof, pest control, & common areas/green space maintenance. 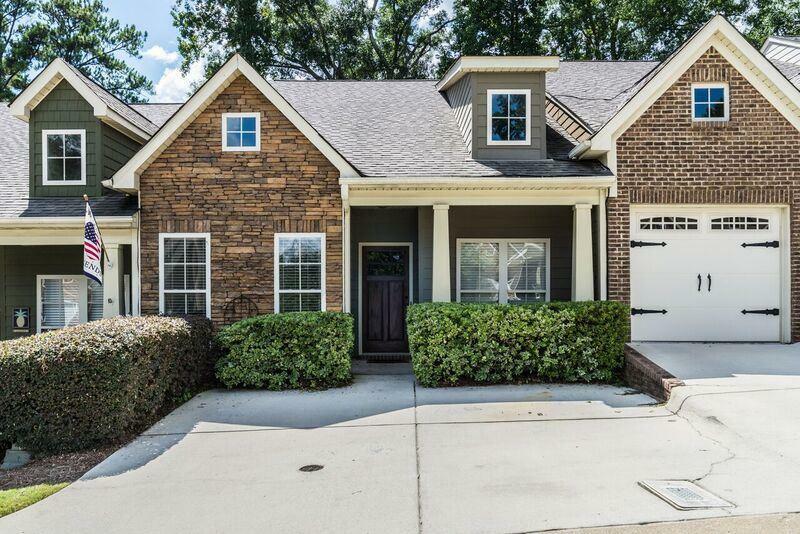 Schedule your showing today & take advantage of the convenient location and county taxes! Listing provided courtesy of Red Hills Realty, Llc. © 2019 Greater Alabama Multiple Listing Service, Inc.